Welcome to Utah! This is the first neighborhood many will experience as they fly into the home of The Greatest Snow on Earth. This neighborhood is saturated with hotels, where many conferences are held. 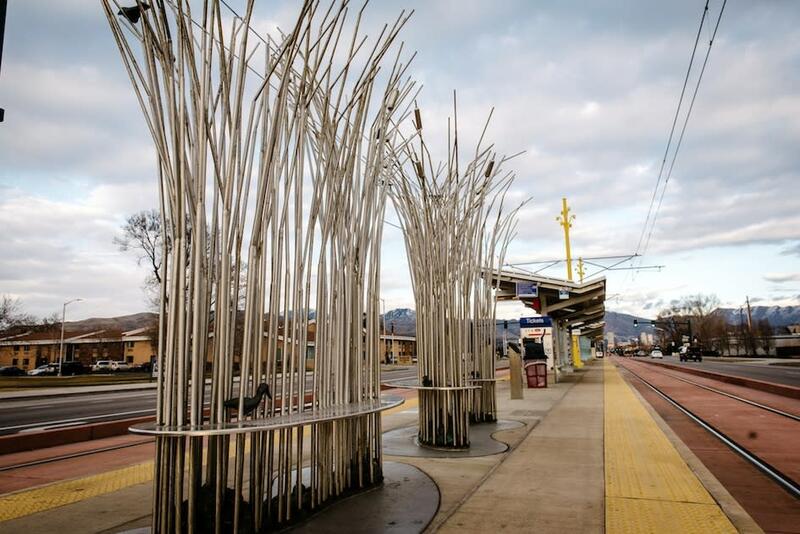 Aside from sleeping and conferencing, the area is on the upswing after a multi-year renovation and upgrade to North Temple, which included TRAX light-rail line extension to the airport—you can now take light rail straight downtown for less than the price of a latte. Red Iguana’s brand of “killer Mexican food worth the wait,” has made it one of the most talked about local restaurants in national press, and for good reason: the moles are simply unreal. The restaurant was so popular, the owners had to open Red Iguana 2 around the block to feed all the moleholics. Chunga’s Mexican dishes up Mexican fare with Cancun flare—try the pineapple salsa and the fruit milkshakes. 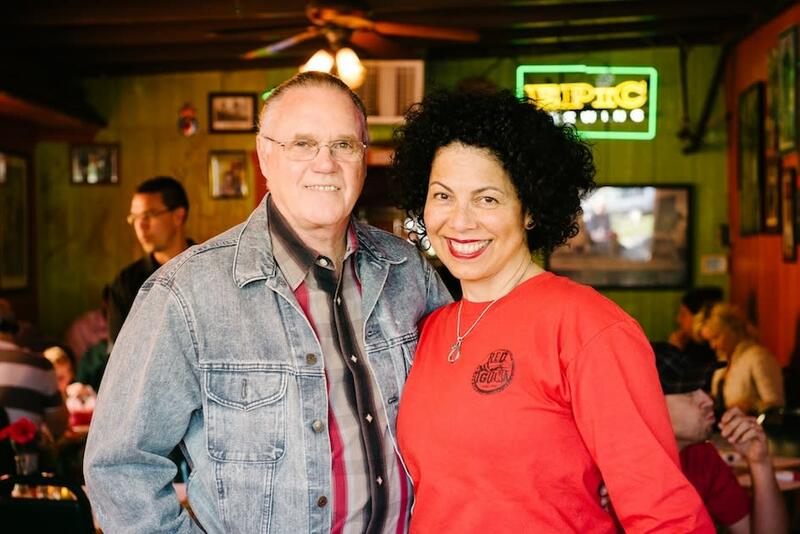 Enjoy a prime rib and endless soup and salad for cheap at the cabin-y Diamond Lil’s Steak House, whose sign proclaims, “succulent food.” There are also a number of restaurants and bars in the hotels surrounding the airport. 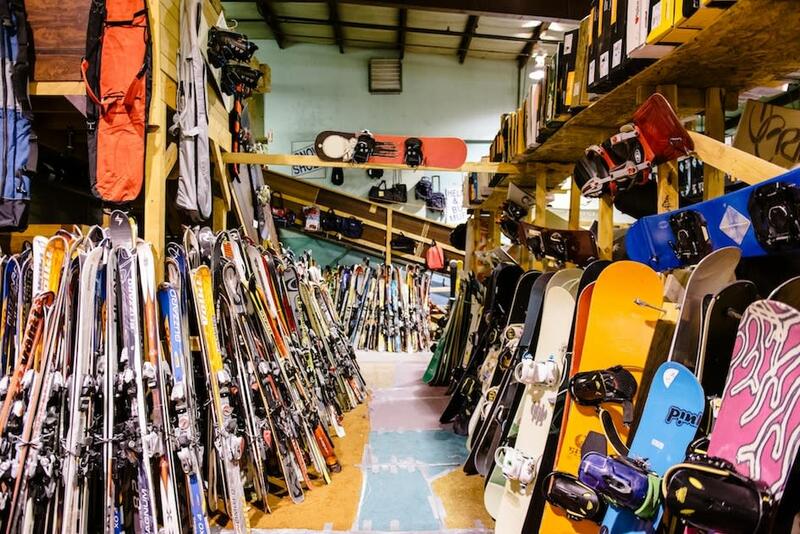 For more than 30 years, SkiTrucks has put people “on the slopes for less.” The shop sells closeout ski and snowboard equipment packages for $188 and up. There are a number of small, quaint parks where locals take their kids and dogs. 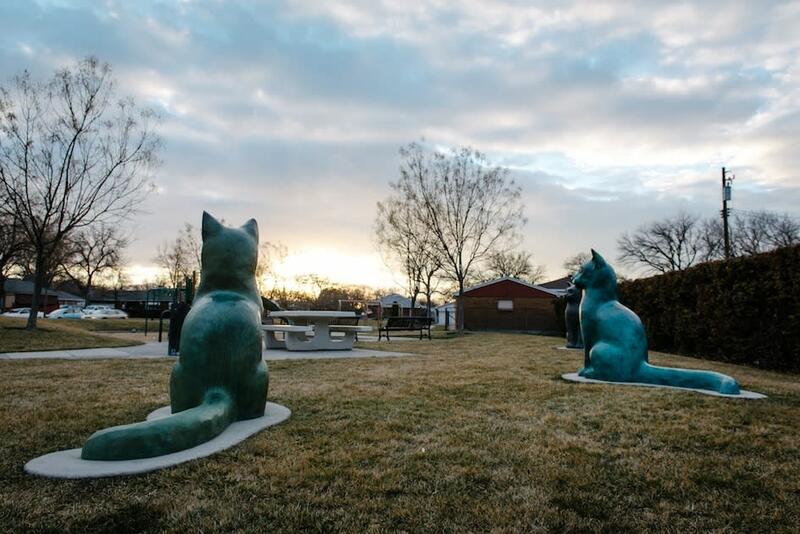 While you’re in the area, visit Rosewood Park, Westpointe Park, Riverside Park, Jordan River State Park, and Steenblik Park, which is worth a stop for the giant cat sculptures. At any of the green spaces, the vantage of the Wasatch Mountains from the west side, with full view of downtown, is pretty spectacular. You’ll find the area&apos;s residents sweating it out at The Northwest Multi-Purpose Center and Recreation Center, which boasts an expansive facility. Worth checking out, The Albert Fisher Mansion and Carriage House (1206 W. 200 South) is more than a century old and is on the National Register of Historic Places. In the summer, the big to-do on the West Side is the annual Utah State Fair. With its blue-ribbon livestock showings, rickety roller coasters, ramped-up rodeo, and questionable fried foods, it&apos;s not to be missed. Hotels abound around the Salt Lake City International Airport, because conventions big and small are often held on the west side. You can find many 3-Star options: Fairfield Inn & Suites Salt Lake City Airport, La Quinta Inn & Suites Salt Lake City Airport, and Hyatt Place Salt Lake City Airport. Or more budget-friendly, 2-Star options: Candlewood Suites Salt Lake City-Airport and Comfort Suites Airport(to name just a few). You can also find urban camping at the city’s only KOA or create a little sanctuary at the abundant RV parks. Although it isn’t a tourist attraction—or even open to the public for that matter—this neighborhood is home to Salt Lake City’s community radio station, KRCL 90.9, which is a progressive voice for the area and plays indie and heritage rock that you won’t find on traditional airwaves. As you ride the Airport TRAX Line into downtown, take a look at each station; there’s unique artwork designed to make your ride better and reflect the area’s cultural and natural history.